Tranches of aid were given to the North African state to help its transition to democracy after the first of the uprisings that spread across North Africa and the Middle East. However, a lack of proper scrutiny over the past six years means that no formal assessment of public finances and expenditure is due until this month – despite the money having already been distributed. Although the court’s auditors conclude that the money “was generally well-spent, as it contributed significantly to the democratic transition and…economic stability of Tunisia after the revolution,” they go on to list several deficiencies and a number of recommendations. 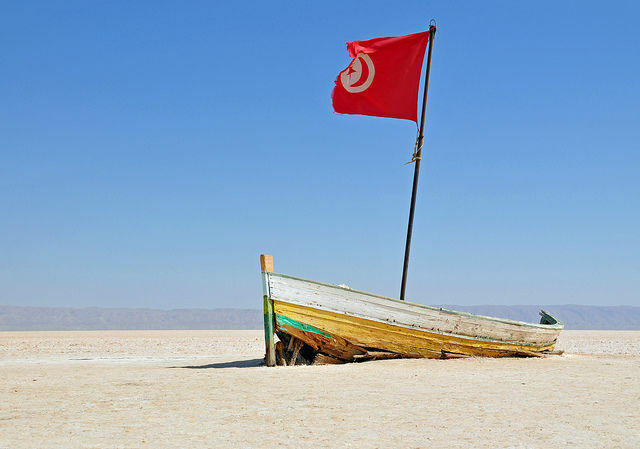 Lead author of the report, Karel Pinxten, warned: “Tunisia is struggling to maintain economic stability and security has become an important challenge for the country. A European Union pledge to help Tunisia's transition with 258 million euros is "ridiculous" and shows that Brussels is not up to the task of dealing with the crisis in North Africa, a Tunisian minister said yesterday (17 February). 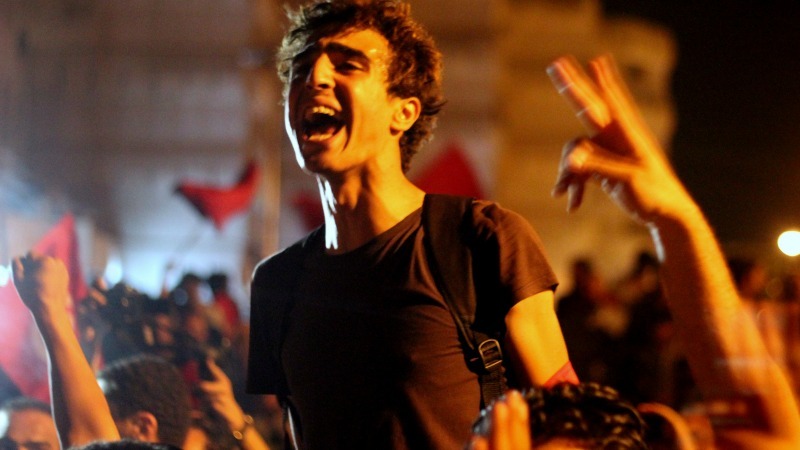 Tunisia’s ‘Jasmine Revolution’ of January 2011 is credited as being the starting point for the uprisings that then spread to Egypt, Libya and Syria, in what began as mass protests against autocratic leaders and economic stagnation. Whilst Tunisia is now largely seen as a success, those revolts lead to civil war in Syria and Libya, and the overthrow of both President Hosni Mubarek, and then of a democratically-elected Muslim Brotherhood government by the military in Egypt. However, Tunisia itself has also seen two major terrorism attacks aimed at Western tourists: the attack on the Bardo National Museum in 2015, in which 22 people were killed, and the massacre on the beach resort at Sousse, that killed 38. The Commission and European External Action Service were quick to help Tunisia, with some €1.3bn in aid between 2011 and 2015. However, the auditors find that “conditions were too flexible, which reduced the incentive for the Tunisian authorities to take the measures specified in the agreements”. The report points out that a “public expenditure and financial accountability assessment”, which it calls a “reputable barometer of actual progress in reforming public finances”, has not been made since 2010. The report concludes that while the government in Tunis has made some significant reforms, these were “at a very slow pace”. It acknowledges that this was at least partly due to the many changes of government in Tunis, and the lack of an overall development plan. Tunisia won pledges of billions of dollars in support on Tuesday (29 November) at an investment conference aimed at reviving the country’s economy following its Arab Spring revolution. The Luxembourg-based Court of Auditors urges the Commission to ensure that in the future, member states cooperate on their programming, and that Tunis adopt a “comprehensive national development plan”. In its official response, the Commission, with the EEAS, denies that aid was “diluted”, and says Brussels responded quickly as “a matter of political credibility as much as an operational necessity”.